Half Kanin, half Skojare, Bryn Aven is pretty much an outcast in a class conscious society. Yet nothing will keep her from working toward her dream of joining the prestigious King’s guard. Then she runs into Konstantin, the man who tried to kill her father. Bryn becomes embroiled in a dangerous mystery as Konstantin begins kidnapping the Kanin changelings. Part of her wants revenge against Konstantin, but other part can’t help wondering if there isn’t a bigger game at play. I’m a huge fan of the troll fantasy world that Hocking has created. Every aspect of their society, politics and physics intrigues me. This novel is no exception as Hocking delves deeper into the stark differences between the Kanin and Skojare tribes. 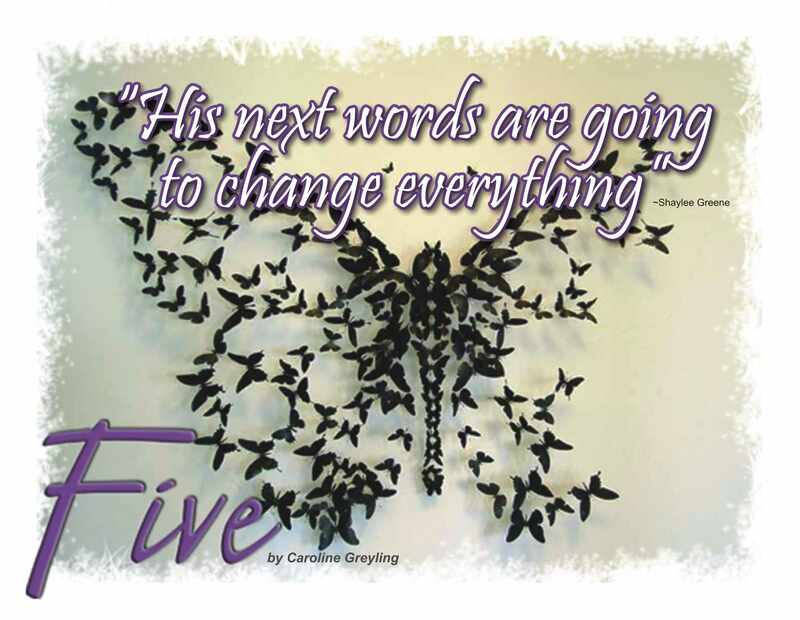 Hocking gets five stars for her believable, magical fantasy world creation. I had great expectations following the Trylle trilogy, but have to admit that this one didn’t quite live up to those expectations. The characters were interesting, but not riveting. They lacked the passion of the Trylle characters, and seemed a little too reserved in many respects. Character development was not clear cut. There was one particular scene where Hocking switched from past tense to present tense, and I found this quite jarring. The ending too, was not fulfilling. While I personally enjoy cliff-hangers, I felt that there needed to be some kind of resolution, either personal or plot-related to round off the novel.